The latest release of AC2000, which include data partitioning, offers enhancements for multi-site and multi-tenanted customers,” said Richard Fletcher, Product Manager, CEM Systems. “AC2000 Data Partitioning is a powerful feature for scenarios where multiple companies utilise a single security management system. It empowers each company by giving them control over their own private access areas while still allowing them access to common areas within the building or campus”. 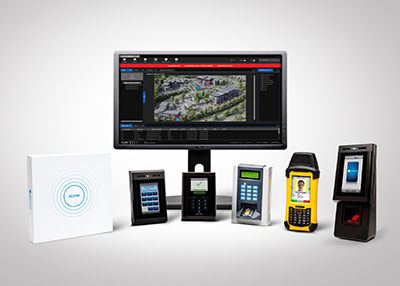 Enhancements within AC2000 Security Hub, centralized command and control application include, Map Zones, Threat Levels, Reports, and a seamless video integration interface which enables live video footage for specific configured alarms to be displayed. Building on the existing range of video, perimeter, fire and intrusion integrations, AC2000 now offers new integrations including interfaces to DSC PowerSeries Neo intrusion panel, and Milestone XProtect Video Management System.